Throne Chair Foam Prop - Santa - Dino Rentos Studios, INC. 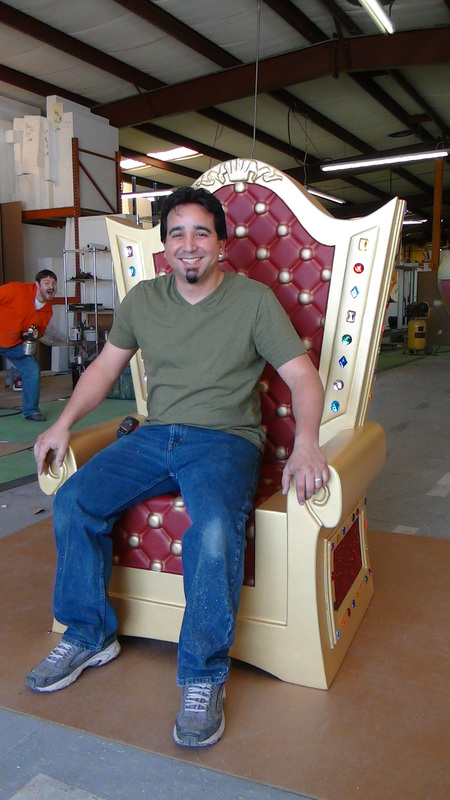 This awesome throne chair is hand manufactured, assembled and painted right here in Orlando, Florida. The only throne chair we know of that is made here in the USA ! 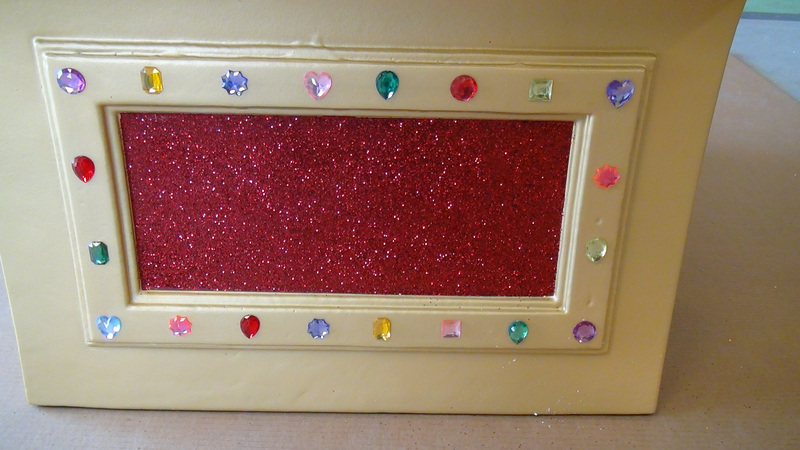 This chair is garnished with glitter and gems around it. 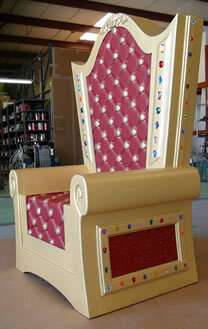 This Throne is perfect for Weddings, Religious play and VBS, Retail, Easter and of course Santa. Call us for custome colors. Fully pastic coated and wood reinforced. Allow 4 weeks for us to build it to your specs. Yes !, we can make custom versions of throne chairs, call us for details. Ships Via Freight to your door. Call us for quote on multiple units. Ships Via Freight. CHARGES NOT INCLUDED. Please contact us for a freight estimate.